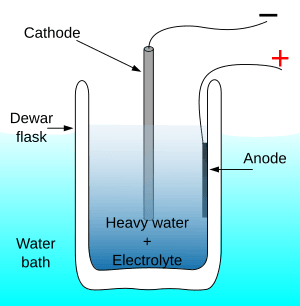 Schematic of electrolysis cell experiment. Cold fusion is nuclear fusion at room temperature and normal pressure. Nuclear fusion is the process by which many nuclei, the center of an atom, containing protons and neutrons, are forced to join together to form a heavier nucleus (singular of nuclei) and during that process, energy is released. 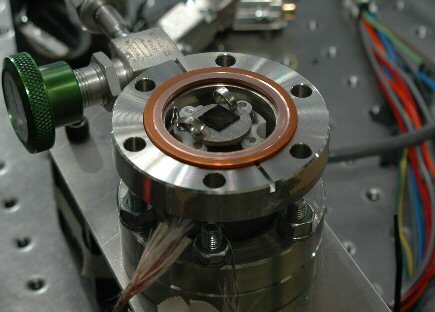 Some scientists hope that this may be Earth's future energy source, but most scientists do not agree. For nuclear fusion to take place, a large amount of energy is needed. With this energy, the atoms are pushed together, which are repelled by the electrostatic force (a force between protons which are particles in the nucleus of the atom and have a positive electrical charge). But once this force is overcome and the nuclei are pushed close enough together, another much more powerful force will take over: the strong nuclear force. It only operates at short distances, so when the nuclei are close enough, they attract each other because of the strong nuclear force which is stronger than the electrostatic force. 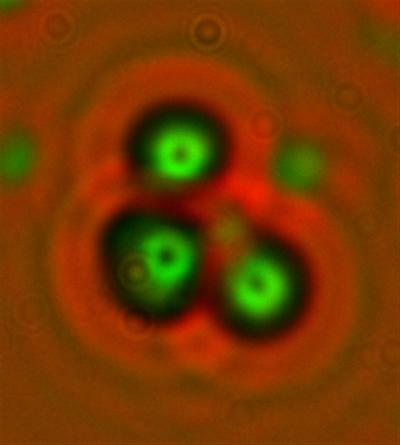 It is hoped that the energy released by cold fusion is much greater than the energy used to push the atoms together. In 1989 two scientists, Stanley Pons and Martin Fleischmann, published a paper in Nature, an important science journal, claiming to have created cold fusion. This was a very important story at the time. Other scientists were not able to repeat their experiments. This is why cold fusion is not generally accepted by scientists at the moment. 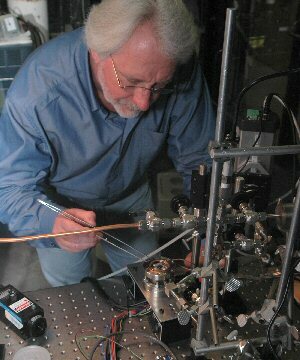 Several dozen scientists are still working on cold fusion research. They publish in peer-reviewed journals and other academic sources regularly. Cold fusion Facts for Kids. Kiddle Encyclopedia.